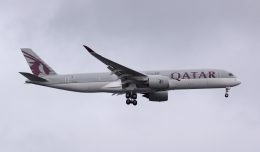 After a relatively busy first couple of days, the order activity at the 2014 Farnborough International Airshow calmed down a bit on Wednesday. Of course that doesn’t mean that it wasn’t without a blockbuster order or two. 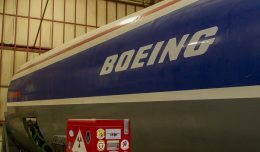 The biggest news came from Boeing on Wednesday morning. 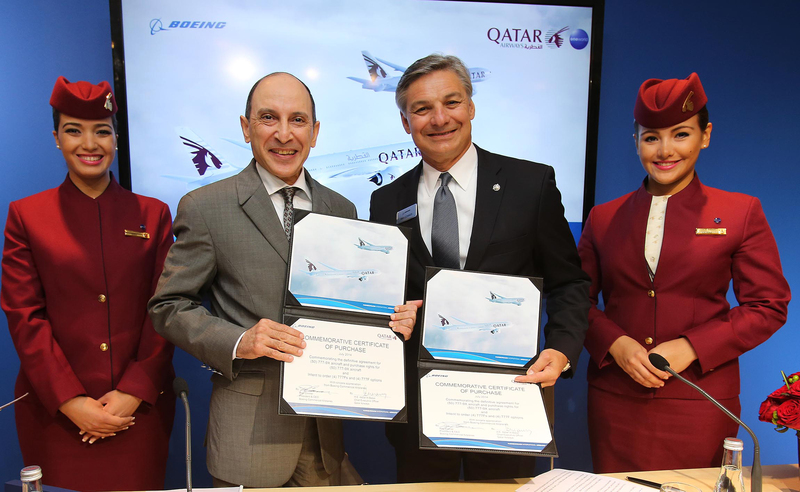 Qatar Airways finalized its order of fifty 777-9X aircraft, for which it signed a memorandum of understanding (MOU) at the 2013 Dubai Airshow. However, the middle eastern carrier wasn’t done. They also took an additional 50 purchase rights for the 777-9x. 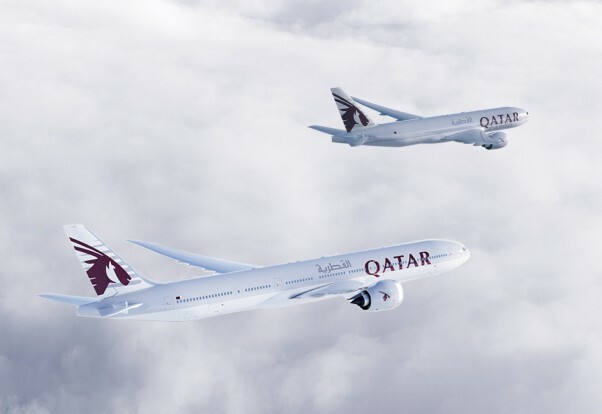 In addition, Qatar Airways placed a firm order for four 777 Freighters with options for up to four more. All told, the orders and options carry a value of up to $40.1 billion USD. 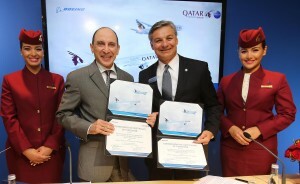 The other Boeing widebody order that was placed on Wednesday was for two 787-9 Dreamliners. That order was placed by MG Aviation Ltd. and brings its total orders for the type to four. MG Aviation is the leasing arm of Jordache Enterprises. On the narrowbody side, Boeing announced that the 5,000th Next-Generation 737 has rolled off the assembly line in Renton. However don’t go looking for a special livery to commemorate the occasion: the aircraft is a C-40A Clipper for the United States Navy. The C-40A is a modified version of the 737-700C, an all-freight/all-passenger convertible aircraft. Speaking of the 737-700C, Air Algerie ordered two of the uncommon variant. 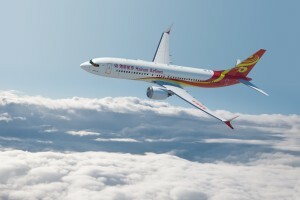 The order is part of the north African carrier’s fleet renewal and comes on the heels of an order in January for eight 737-800s. Today’s order is valued at $152 million USD. Rounding out Boeing’s announcements on Wednesday was a commitment from China’s Hainan Airlines for 50 737 MAX 8s. The order, subject to the approval of Chinese authorities, carries with it a value of $5.1 billion USD. Hainan Airlines currently operates a fleet of over 100 737s, including 94 737-800s. Over at the Airbus chalet, it was a pretty quiet day. Air Mauritius signed an MOU for four A350-900 XWBs. In addition, the airline announced that they will be leasing an additional two A350-900s, bringing their total fleet of the type to six. 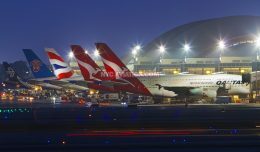 The airline will operate the aircraft on routes to Asia, Australia, and Europe. 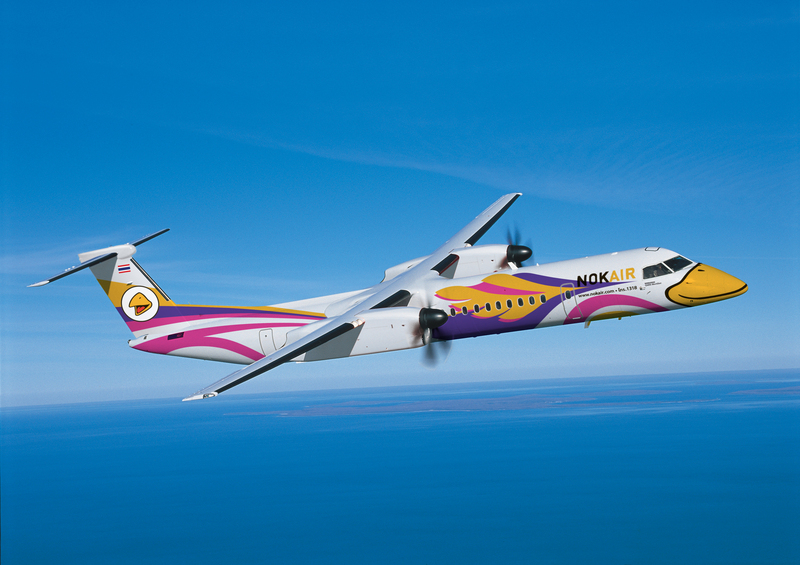 Canadian manufacturer Bombardier announced that Nok Air had converted two of the four purchase rights that they held for the Q400 into firm orders. 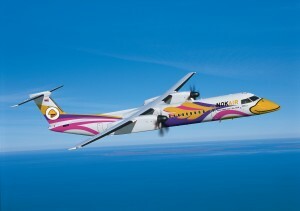 That gives the Thailand-based low cost carrier a total of six firm orders for the large turboprop. Meanwhile, Bombardier announced a pair of C-Series orders from unidentified customers. The first announcement was of a letter of intent (LOI) for five C-Series aircraft from an African airline that currently operates aircraft from the Q400 and CRJ families. That leaves Rwandair, Arik Air, and South African Express as the possible buyers. This order pushes the total orders for the C-Series past the 500 order mark. The other order was an incremental order from an unidentified customer that already had C-Series jets on order. It consists of a firm order for seven CS-300s and purchase rights for an additional six. The order is valued at a minimum of $553 million USD at current list prices. Turboprop maker ATR booked a commitment from Myanma Airways for six ATR72-600s along with six options. The new aircraft are intended to replace the airline’s existing ATR fleet and will be delivered between 2015 through 2017. Continuing the relatively big week for the Mitsubishi Aircraft Corporation, the Japanese manufacturer booked another order for its MRJ90. This time, it was another airline based in Myanmar placing the order. 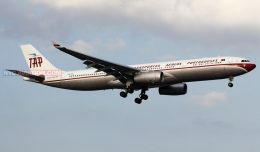 Air Mandalay Limited placed an order for six firm MRJ90s along with four options. Deliveries are scheduled to commence in 2018. Finally, over on the cargo side of things, ASL Aviation placed an order for up to ten of Lockheed Martin Corp’s LM-100J freighters. The LM-100J is a civilian version of the C-130J Super Hercules military cargo turboprop, which was launched in February of 2014. It is intended to replace the 100 L-100 freighters built between 1964 and 1992. ASL Aviation plans to place the LM-100Js with its South Africa-based Safair unit, one of the largest L-100 operators in the world. 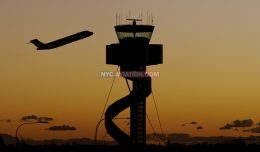 NYCA Associate Editor Ben Granucci is an aviation enthusiast, writer and plane spotter based in New York City. Growing up in Connecticut, he has had his eyes toward the sky for as long as he can remember. He can be reached on Twitter or through his blog at Landing-Lights.com.